As the most well-known and best-selling watch currently produced by Rolex, the Submariner is purchased by thousands of people each year. 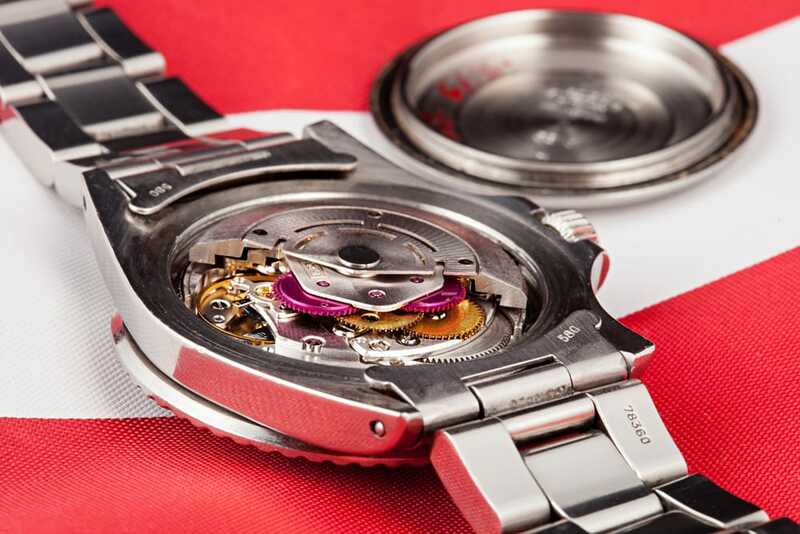 As the main component responsible for the performance of the watch, the movement is of great importance when considering which watch to purchase. Additionally, it is also the primary difference between the two stainless steel Submariner options. 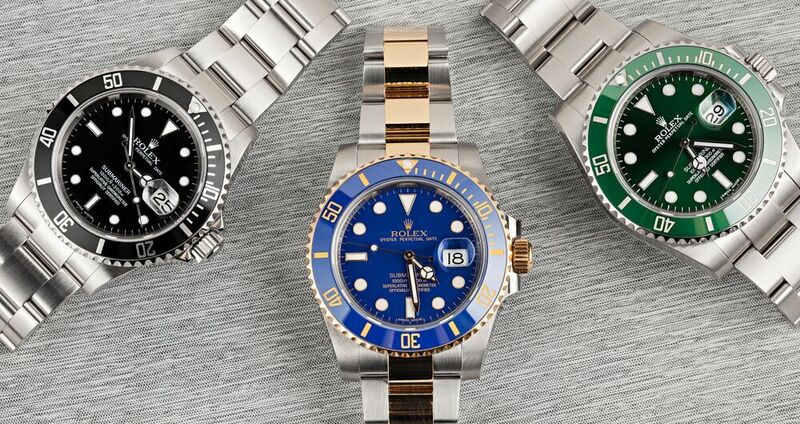 The Submariner is purchased by thousands of people each year. 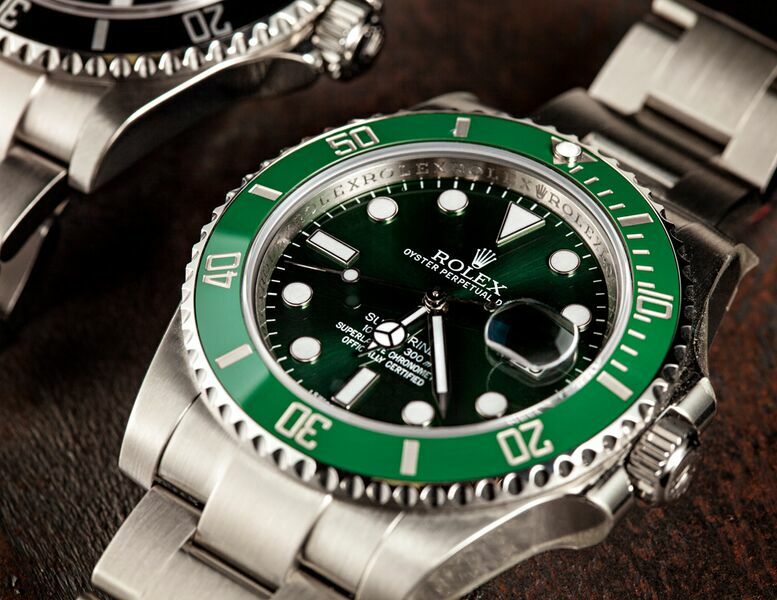 Unlike the diverse variants of the Rolex Submariner, there will not be a diversity of movement underneath each watch. While some are more common than others, they each have their own merits. At the heart of the reference 116610 Submariner (with date), beats Rolex’s calibre 3135 movement. First introduced in 1988, the calibre 3135 has powered the majority of Rolex’s date-displaying, automatic watches for nearly three decades. Although the calibre 3135 has seen subtle improvements over the years, as Rolex continues to refine and improve its performance and reliability, it is still largely the same design that was first released almost thirty years ago. The movement is responsible to keep impeccable timing for a Submariner. There are a few different types of movements from Rolex, but for the convenience of this post we will stick to one. The calibre 3135 uses 31 jewels, and has a diameter of 28.5mm, with a height of 6mm. Due to the design of the mainspring, Rolex is able to squeeze a 48-hour power reserve into the watch, which is slightly longer than the power reserves of many other, similarly sized movements. The calibre 3135 uses 31 jewels. One of the more notable advancements to take place during the lifecycle of the calibre 3135 has been the addition of the Parachrom hairspring, which offers a greater level of resistance to shocks and extreme temperature variations. The more notable advancements on the calibre 3135 has been the addition of the Parachrom hairspring. 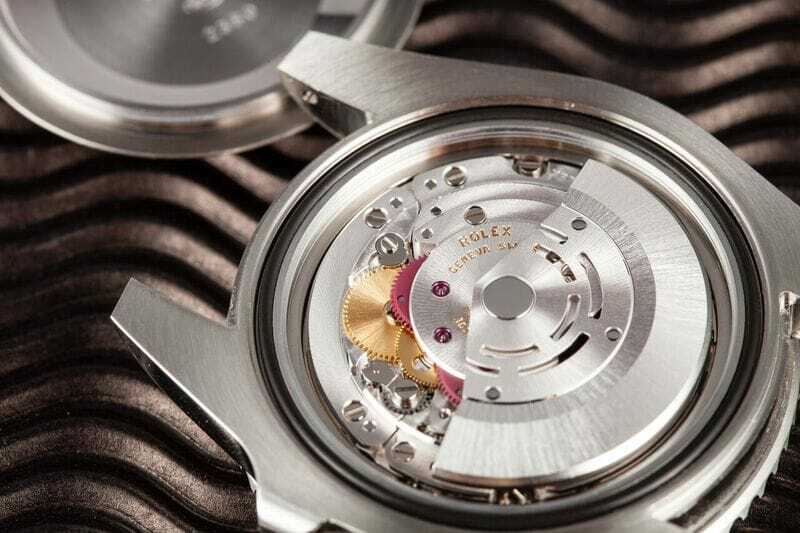 Like the majority of contemporary watch movements, many of the individual components of Rolex’s calibre 3135 are made from rhodium-plated brass. Rhodium has a high level of corrosion-resistance, and the layer of plating helps prevent against moisture damage. Additionally, the high-luster finish of Rhodium adds a nice aesthetic to the visual appearance of the movement. 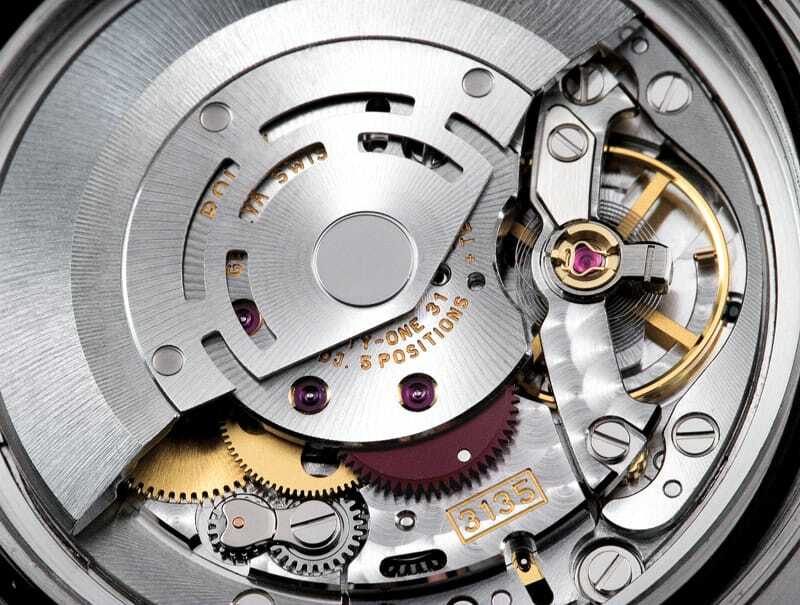 Many of the individual components of Rolex’s calibre 3135 are made from rhodium-plated brass. Much like the calibre 3135, the calibre 3130 that powers the reference 114060 Submariner, is a 31-jewel, COSC-rated, automatic movement. Additionally, the calibre 3130 has identical dimensions to the calibre 3135, and both movements share the same 48-hour power reserve. First released in 2001, the calibre 3130 is essentially just a calibre 3135 without the date complication. Unlike the calibre 3132 found in the Rolex Explorer (also without a date feature), the calibre 3130 lacks Paraflex shock absorbers, making it a closer relative of the caliber 3135 than the 3132. 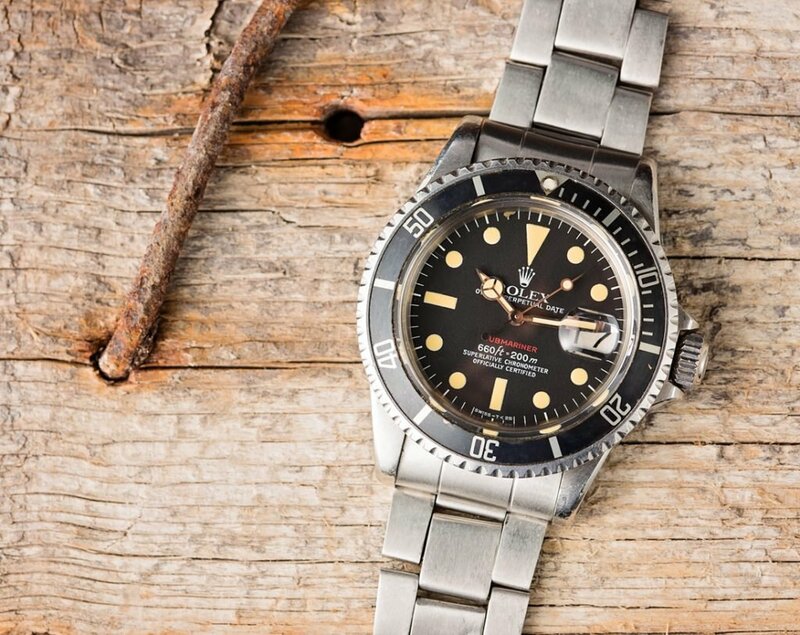 The reference 116610 Submariner is essentially just a reference 114060 Submariner with a date complication. Despite being two separate watches with a $1,550 difference in price, the reference 116610 Submariner is essentially just a reference 114060 Submariner with a date complication. Rolex’s calibre 3135 and calibre 3130 are nearly identical movements, and given the difference in release dates, it seems as though the calibre 3130 was developed simply to give Rolex a non-date version of their highly successful, ultra-reliable and widely used calibre.